FoxTales is a bi-weekly parent newsletter, devoted to communicating school news to parents. Please note that FoxTales does not replace newsletters and/or updates sent home by teachers. Clicking on the image to your left will direct you to the FoxTales home page, which contains the most current edition. This exact same document is also sent home in student's Wednesday folders each week published, as well as disbursed to the district office and school board. Please click on the icon for further details. 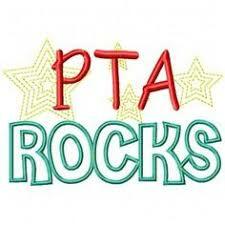 Please see the PTA tab on this page for important PTA news and upcoming events. Beginning with the spring 2019 administration of the California Assessment of Student Performance and Progress (CAASPP) program, student score reports will be available electronically. Your questions answered: Vista del Lago capacity updates. Spirit Day - It's 80's day on Friday, April 26, 2019. Please click on the icon for information that was presented at our 2019-20 New Parent Transitional Kindergarten and Kindergarten Informational Meeting on Monday, January 14, 2019. 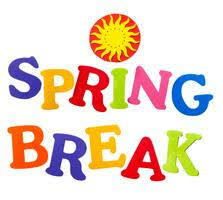 School will be closed for the Spring Break holiday from April 15th - April 22nd. School resumes on Tuesday, April 23rd. Have a wonderful break! The Sly Park field trip for the 2019-2020 5th grade class will be September 9th through September 13th, 2019; a copy of the Sly Park Parent/Student Handbook is available for reference by clicking on the image to your left. Parent chaperones will be chosen via lottery and will be contacted by the administrative team.